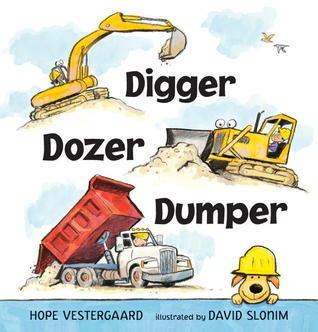 A wonderful read-aloud with bright, friendly illustrations, and catchy rhymes that feature various kinds of working trucks like the street sweeper, the ambulance, and of course, the back-hoe! A great way to introduce young readers to poetry, and a celebration of the hard work that vehicles (and their drivers) do for all of us. We also like the Midwestern connection of both the author and illustrator – Ohio and Indiana! 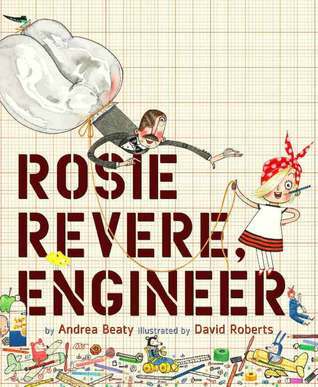 Rosie Revere is a quiet child, but when everyone else is in bed, she invents all sorts of useful contraptions, but although many of them work, she is discouraged when one doesn’t – until her great-great-Aunt Rosa steps in to help. A marvelously illustrated case for never giving up, for the importance of sharing your particular gifts with the world, and for appreciating the treasures the older folks in our families bring. 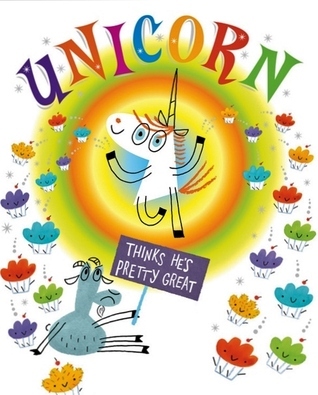 Hip and bright, with just a touch of good-natured snark, this storybook points out that being kind, even when you’re not always getting your way, is a pretty great way to live. Goat is the cool kid who feels that his status is threatened by all the awesome stuff that newcomer Unicorn can do. But when the two team up, they find they can do great things together. With illustrations in a muted palette that evokes a dreamlike yesteryear, this quiet, rhyming bedtime story is sure to be a classic! 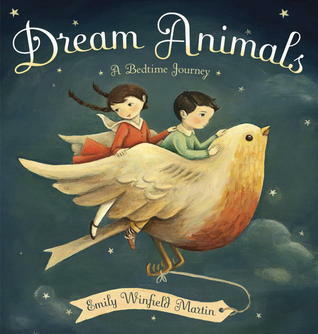 As each child falls asleep, they are met by their very own dream animal who takes them to Dreamland where they have wonderful adventures. 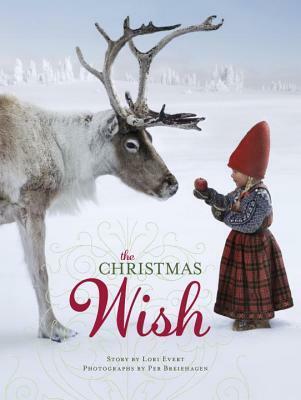 In this photographic fantasy with a Nordic theme, a young girl looks forward to Christmas as she performs small kindnesses for the folk around her, but more than anything, she wants to be one of Santa’s helpers. So she sets out on a great adventure to the North Pole, and finds new friends and helpers along the way. Spirin, one of the finest illustrators working today, does it again with better-than-real-life paintings of frogs from around the world in their native habitats. Each spread features a different species, up close and personal, with a paragraph of descriptive text. 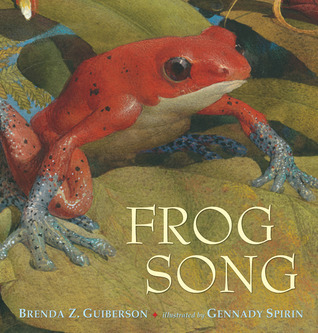 As much a coffee-table art book as it is a paean to our amphibian friends. 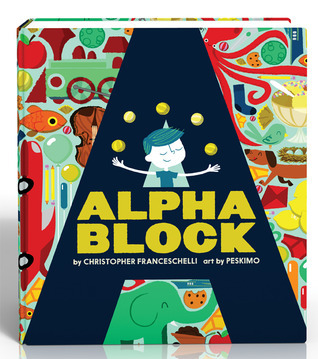 The hottest book in our kids section this fall, this is, yes, another alphabet board book, but with some great twists! Each letter is featured in a 4 page spread with the middle leaf being a cutout of the letter which hides an eponymous scene behind it. Each scene has clues on the previous page that will point alert readers to the letter’s word on the next page. 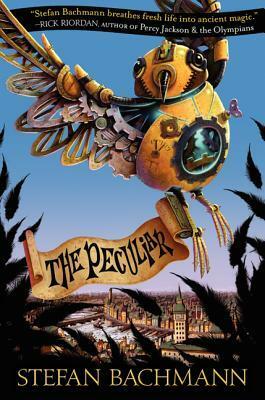 I gobbled The Peculiar, and its sequel The Whatnot in a week-long feast of fiction deliciousness! 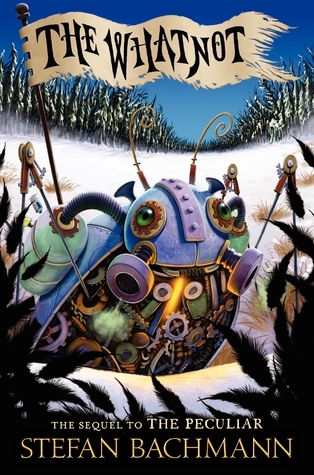 A riveting blend of steampunk, Dickens, and Grimm with plucky children enduring their misadventures with courage and wit, as they navigate an alternate world where the fairies inadvertently invaded England some centuries earlier, and are now moving to conquer it using Peculiars — half-human half-fairy children. Starring Dodge, the retired police dog and his girl, Cassie, the daughter of a police officer, this series for earlier chapter book readers is a real standout. As Dodge puts it, “My girl didn’t have training, but she had something just as good. Instincts. We both smelled a case, and we kept sniffing. And listening.” And by sniffing and listening, the duo is able to solve a series of tough mysteries. 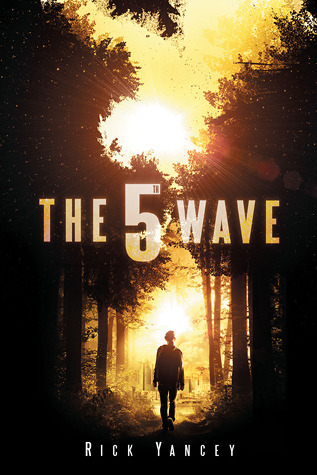 There are now 3 books in the series. 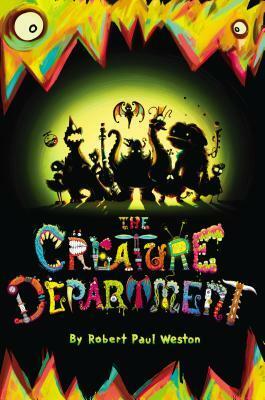 When a young science fair winner and his closest competition, the edgy new girl in town are invited to his uncle’s mysterious factory, they find that the Creatures responsible for the wonderful inventions coming out of the research-and-development department are at risk of losing their jobs. The human children set out to help the creatures make a fabulous new invention that will keep the number-crunching mucky-mucks from shutting down the whole department! All about acceptance and teamwork, this is a great pick for either middle grade readers or any-aged listeners! Plenty of action, lots of laughs, and a big dose of imagination. 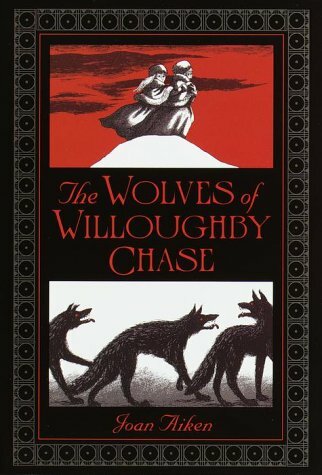 I was reminded about The Wolves of Willoughby Chase again when I was reading The Peculiar (see above). Written in 1962, this has a gothic Victorian atmosphere, with the same kind of brave and resourceful children who find themselves all alone in a frightening world, at the mercy of the adults around them. Written in somewhat old-fashioned language, this may be a little challenging for some readers, but for the more adventurous, the rewards of this series are many. There is just something about the woods that draws me. I’m compelled to walk in timber whenever I have a chance. There’s something about the wildness of even the smallest bits of brush and bramble and tall tree canopy that evokes mystery, and if the woods is dark and deep enough, danger. And in Paul Doiron’s series of books set in the Maine woods I get to walk in the wilderness of the Maine woods, someplace I’ve never been, but familiar nonetheless. Not only do I get to walk in it, and learn from it, I’m walking beside Game Warden Mike Bowditch as he tries to solve a new mystery in each volume. 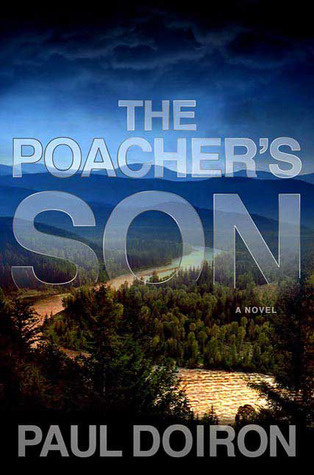 Mike is an “everyman” protagonist, fighting a boss who resents him, his father’s fabled but despicable past as a poacher, government bureaucracy, greedy developers who would pave a wilderness for a nickel’s profit. Toss in a fist fight and a romantic interest–or two, and Mike’s an interesting lawman to walk beside through the woods as he tries to right a wrong or two. You will also participate in the culture of the fascinating people of the area as they struggle to adapt to the modern world. Or not. 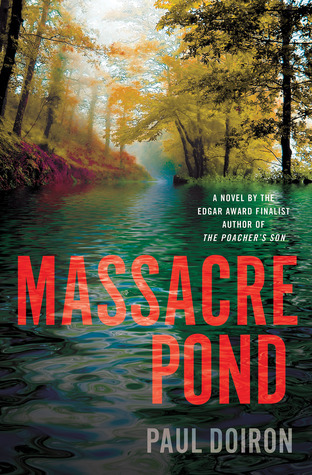 The Poachers Son, Trespasser, Bad Little Falls, and Massacre Pond are all great reads. Start anywhere, but read them all. Mike Bowditch is a great American character. He belongs in a select group of fictional characters who are law enforcement officers–Tony Hillerman’s Jim Chee, Henning Mankell’s Kurt Wallander, Deon Meyer’s Benny Greisl, and Craig Johnson’s Walt Longmire come to mind. And anytime is a great time for a walk in the woods. Or a good read. 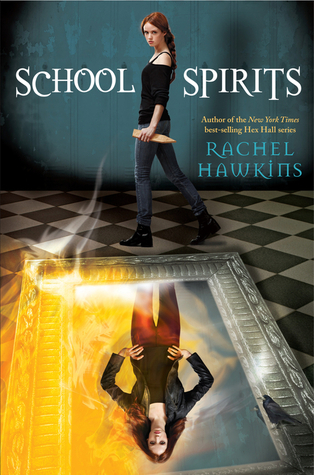 School Spirits by Rachel Hawkins is a well-written book with plenty of monster-hunting action to keep the reader entertained. 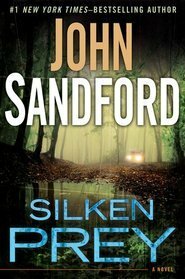 With likable characters, an interesting plot, lots of mystery, action and a hint of romance, it is hard to put the book down! The story line was brilliantly thought out, the events are perfect for keeping the reader’s interest, and the shocking twists really make the story unpredictable..
Izzy Brannick, like all of her ancestors, is a monster hunter. Her sister has disappeared, and her mother thinks Izzy is not ready to go on missions on her own. Izzy thinks otherwise, but it is her word against her mother’s. When the two hear about a haunting in Ideal, Mississippi, they move there and get Izzy enrolled in Mary Evans high, the sight of the hauntings. Ghosts are relatively easy to get rid of, so Izzy has this mission all to herself. The only problem is . . . Izzy has never set foot in a school. 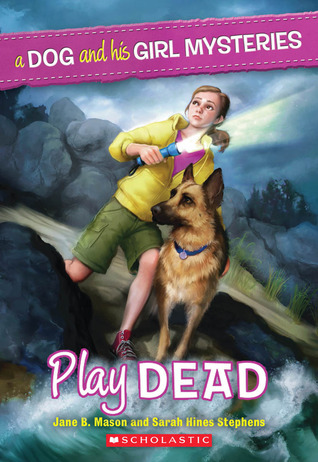 When Izzy starts school, she hears about a ghost hunting club, and she’s eager to join to get clues about the haunting. Also in the club are Romy, Anderson, and Dex. Izzy quickly befriends them all, but she suspects Dex is a monster. After hearing about the first attack, Izzy learns that the ghost is leaving warnings for its victims, and it is not long before it leaves another warning, and she must fight a violent and powerful ghost, and must get rid of it quickly, or someone could be killed. Izzy goes to the graveyard to seal the ghost in its grave, but her attempt fails and the ghost is not trapped. She discovers the ghost has gotten too powerful from the terror it strikes in the students of the school, and comes to believe a witch has summoned the ghost from its grave. When she and Dex go to the cave the ghost died in, they find a charm Izzy thinks was used in a spell. The identity of the witch remains unknown, but Izzy has to find out soon, or the angry ghost will kill everyone. This story is a great recommendation for lovers of mystery with a paranormal twist, or for someone who likes a good ghost story. This is a story about Dominy Robineau, a teenager cursed to be a werewolf for all eternity. With the help of her friends–Archie, Jess, Arla, Caleb, and Nadine–Dominy must fight to break the curse so she doesn’t hurt the ones she loves. To break the curse, Dominy must find the one who placed it on her in the first place, the evil and vindictive Luba. Her friends all must find different ways to keep Dominy in check during the full moon, though their methods never seem to work. Dominy narrates the story, and she starts out when she suffers though her first transformation into a werewolf on her sixteenth birthday, which shocks her because she didn’t know she was a werewolf. When she wakes up, a dead body is lying next to her. Dominy is frightened and confused, and she believes she may be the one that did it. Then the story goes back three months earlier and begins to lead up to the current time. Dominy is having bursts of anger and feelings of violence. She feels the urge to injure her friends, which is definitely not normal, especially for gentle Dominy. She also seems to have a fascination with her school mascot, a timber wolf. At school, she begins to act aggressively towards her friends. She feels terrible about being so mean, but her strange behavior doesn’t stop. Dominy’s mother is in a nursing home/intensive care center with an irreversible coma, and she has been that way for ten years. Dominy’s father has also been acting odd. He seems tired and weak, and Dominy repeatedly gets angry at him for little reasons. Dominy begins to suspect her father is hiding something from her, and when she goes to talk to him at the police station where he works, she overhears an odd conversation centered on her. Her father tells his best friend, Louis, he thinks Dominy will do something awful. Dominy becomes furious, and she doesn’t hide it at all. I enjoyed this book quite a bit. It had good suspense and lovable characters, and it had a good story line. 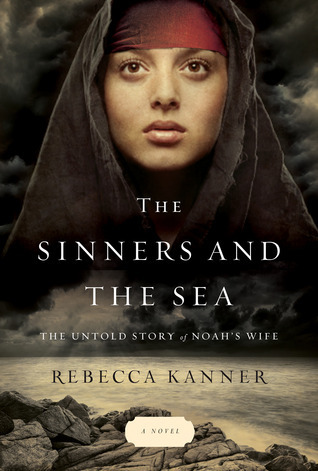 This book is great for the lovers of the supernatural. This novel did have some swear words, but that made it seem more realistic. The story really pulls at your heart with the death of some of the characters you get attached to. 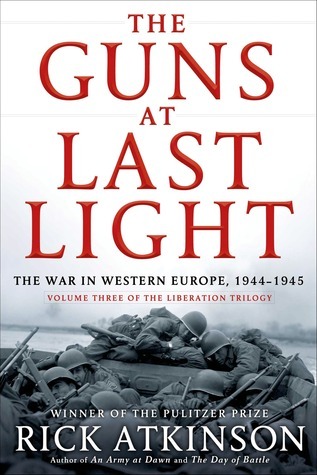 Overall it was a wonderful and chilling book, and it is very interesting and a must-read-right-away sort of book. 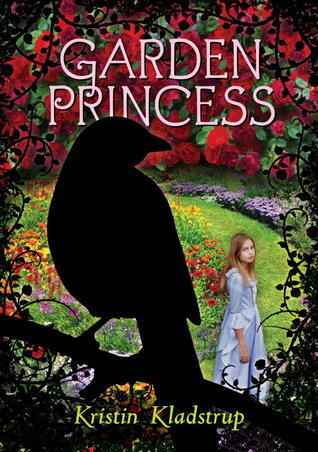 Garden Princess is a fairy tale sort of book with an interesting twist. 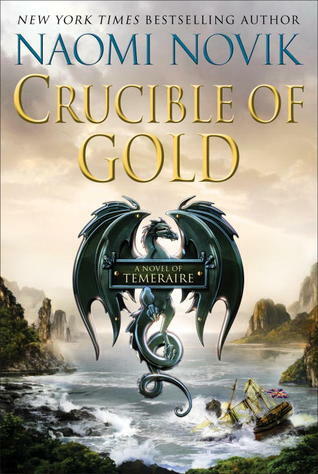 This book was enjoyable to read and has what any fantasy fan would want: action, danger, betrayal, a witch, a princess, and a talking animal that is actually a cursed human. Unlike most princesses, Princess Adela loves to garden and would enjoy traveling the world in search of flowers. Hortensia, the witch, has a beautiful garden with flowers of every kind. Krazo the magpie is a forced servant of Hortensia, but he can no longer remember his human life before. When Princess Adela’s friend and castle gardener, Garth, is invited to Lady Hortensia’s garden for a garden party, he asks her to tag along so he won’t be alone. Princess Adela agrees, even though she must suffer through an uncomfortable dress and shoes. The queen’s sister, Marguerite, will also accompany them. When the time arrives for the party, and the princess, Garth, and Marguerite are ready they head out in a carriage to Flower Mountain to meet Lady Hortensia and observe her breathtaking garden. When they get there, everything is normal, and they begin to meet the other guests. Krazo is perched in a tree, taking note of the jewelry the guests are wearing, eager to take anything he can. Princess Adela is baffled by the garden; everything is in bloom, though it is October. There are plants that bloom in spring, summer, and autumn all blooming at once. The size of the flowers alone is odd–they’re abnormally large as plants go. But things get weirder when a magpie speaks to her. The strange happenings at the garden are suspicious, and soon Princess Adela discovers if she doesn’t escape the garden, she will be in danger. To make things worse, all of the men at the party have been put under a love spell and have become servants to Hortensia. Princess Adela is all alone, except for the greedy little magpie that can speak. But Adela is sure he won’t be much help. Then Hortensia, realizing Adela is still in the garden, requests the princess be captured and taken to her. Then Princess Adela must escape the garden without being caught by anyone, and with no one to help her. This novel was an enjoyable read with many attention-grabbing parts in it; it would be great for anyone who likes fairy tale romance and gardens. The story has cute relationships between characters, and each character has a well thought out personality. 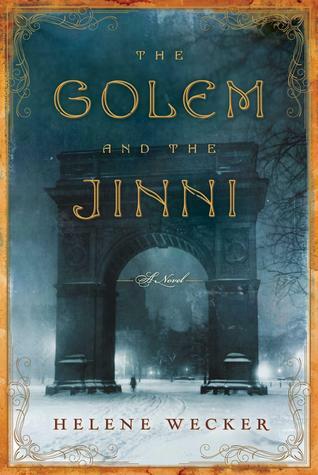 The book is well-written and interesting, and it has just the right amount of fantasy. I definitely liked this book. 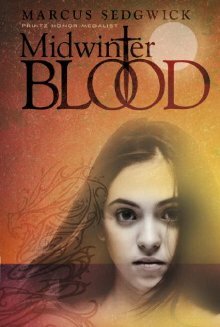 The novel titled Midwinterblood is a captivating and curious read, telling seven stories of romance and mystery, all of which focus on the same two people, though the stories take place centuries apart. The author brilliantly uses mystery and strange actions in the story to increase interest. This book is definitely for curious readers that enjoy romance and supernatural occurrences. 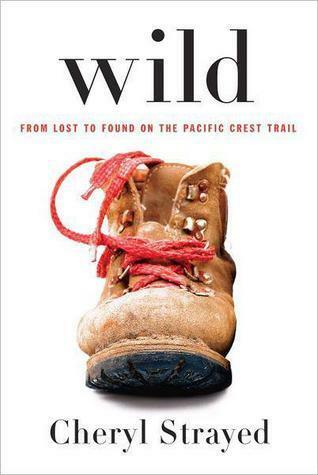 This book is so incredibly thrilling I read it all in a day. 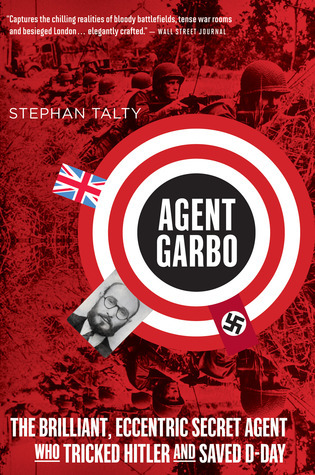 It is no lie to say this story is a page-turner and impossible to put down. Throughout the book are separate short stories that are all related, though how is not said until the end of the final story. The first story is about a reporter named Eric Seven that travels to Blessed Island, a mysterious island that little is known about, except rumors of an elixir of life. When Eric arrives, he is greeted by a group of people that are very hospitable. An old man named Tor explains to him they don’t receive very many visitors, and he gives Eric a place to stay. Another person Eric encounters is a beautiful young woman named Merle, who soon has Eric smitten. Eric soon becomes suspicious of Tor because strange things have been happening and he gets dreary and forgetful when he drinks Tor’s tea. He overhears odd conversations between Tor and the other people, and Eric has seen no children on the island. He can never seem to remember why he is on the island, and he must force himself to remember he is a reporter getting a story, mainly centered around the Little Blessed Dragon Orchid that has many healing and possibly life-sustaining properties. He also has the weird feeling he has returned home, though he has never been to Blessed Island. The second story is about an archaeologist that finds a stunning artifact. The third is about a wounded airman. The forth tells the tale of an old and skilled painter who depicts a horrifying ritual in a painting. The fifth story is told by a ghost about her own experiences. The sixth story is about a vampire seeking his children. The seventh is of Midwinterblood, the gruesome sacrifice of a king. Every story takes place on Blessed Island, and Merle and Eric are important recurring characters in every story, and Tor reappears in a few. The stories are like a puzzle that slowly come together, and the ending is well-written and has a mixture of happiness and sadness. 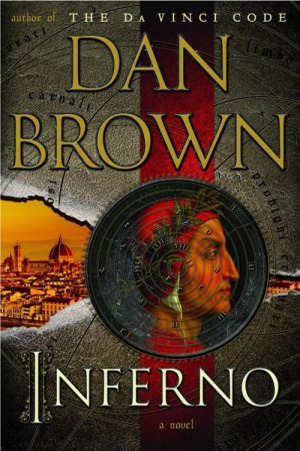 This was one of the best books I have ever read, and I have read many amazing books. The author added many twists to the stories and made them unpredictable. The unique relationships between characters in the stories are interesting to figure out, and the significant details that don’t seem important until you read on really help the stories intertwine. 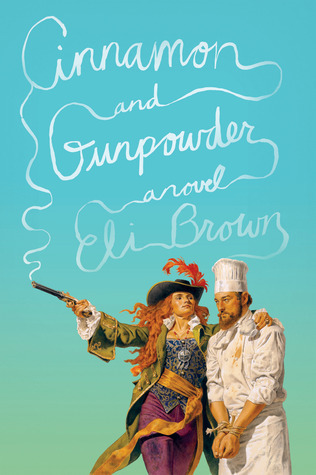 This novel, though strange, is wonderful and romantic. 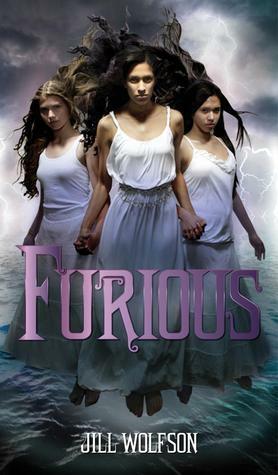 Furious was a very interesting read about three teenage girls (Alix, Stephanie, and Meg) who become the Furies and serve Ambrosia, a mysterious and popular new student in their school. The story is told from Meg’s point of view, starting out with her sitting in class and suddenly being consumed by an overwhelming feeling of hatred. Alix feels hatred towards a group known as “The Plagues” and her terrible father. Stephanie hates the people that shun her ideas of a better environment. Ambrosia brings them together and reveals to them that they really are Alecto, Tisiphone, and Megaera–the Furies. They have to power to punish those who do wrong. They do this by joining hands and singing their Fury song. The Furies force people to regret any wrong deeds they have done. The stasimons (a kind of song that was part of a ancient Greek tragedy) in the story from Ambrosia’s telling were genius, giving the reader an understanding of what is happening and why Ambrosia has called upon the Furies. There is a bit of naughty language and a few inappropriate parts, but that made it feel more like a story about teenagers, although it’s probably more of an adult book. 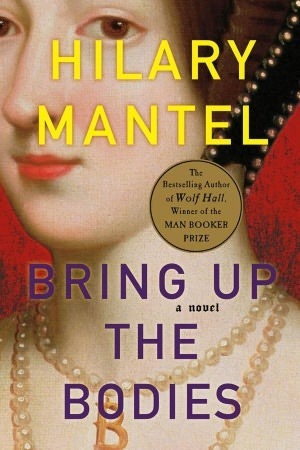 As for keeping the reader interested, this book had an age-old story that unravels as the book continues. 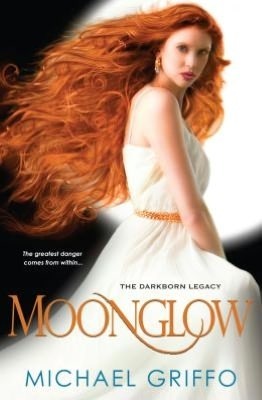 For readers who enjoy Greek mythology, high school drama, and a raging battle between Goddesses, this book is a recommendation. Going from chapter to chapter the changes in the girls become apparent. At first they want to teach everyone a lesson, but then they torment innocent people out of their own hate-filled hearts and vindictive spirits. They even change physically; Stephanie grows fangs, Meg looks sickly and unkempt, Alix has enlarged muscles, and they all have a rotten Fury odor. And to be more exciting, the identity of the person that will save the people from the Furies is surprising and makes the reader think. 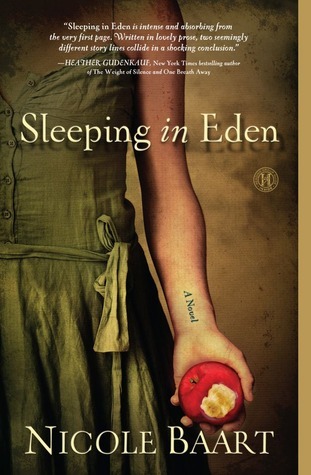 This novel is great for young adults who enjoy Greek mythology and drama, as well as mystery and vengeance. It also has romance that takes a nasty turn for the worst. The novel definitely has a good story line to it and a satisfying ending.